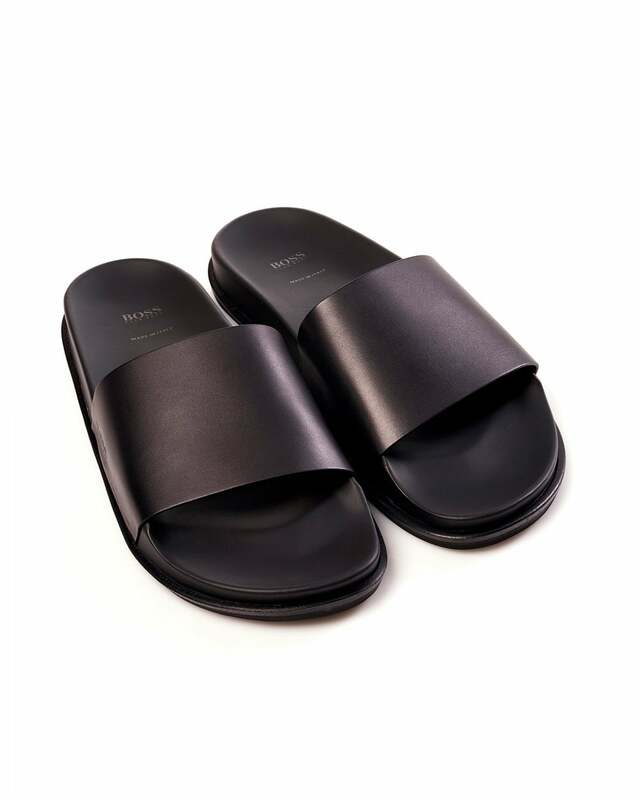 These slides are expertly made in Italy with calf leather and accented with a polished antique finishing. Adding these to your wardrobe is a sure way to get your feet comfortable in the heat of summer. Can be worn with either shorts or light trousers for a lightweight summery look.